I am thrilled to announce that my first book is now available for purchase as an e-book on Amazon and Barnes & Noble! 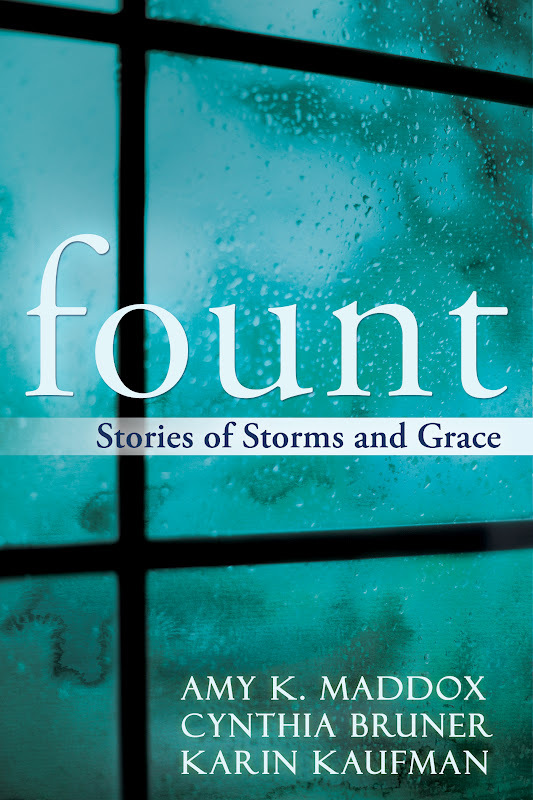 Inspired by the hymn "Come Thou Fount of Every Blessing," the book is a collection of eight inspirational short stories. 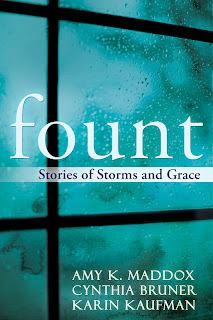 Three of my stories appear in the book, along with pieces from co-authors Cynthia Bruner and Karin Kaufman. From a flooded cellar in Maine, to an apple orchard in Ohio, to a wildfire in Montana, you will journey with memorable characters as they navigate their way through depression, injustice, drug addiction, regret, supernatural powers, and other storms of life to find their way to grace. So go buy my book! Buy it! Do it. Right now. Do it now! Say yes now! Girl! I'm putting this on my Amazon Wish List! What a cool collection of stories. Let me know what you think of the book once you read it! It was the right clip. =) I was playing off of Dwight pressuring Andy: "Say yes. Say yes now." It's really the last 10 seconds or so that I was wanting.